Late Sunday night, President Obama announced that US forces found and killed the world's most sought-after terrorist, Osama bin Laden. 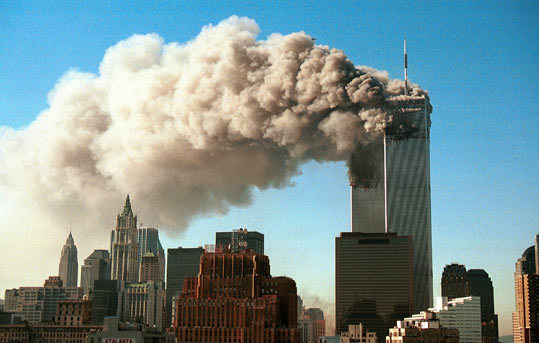 The terrorist group bin Laden led, Al Qaeda, was responsible for the deaths of thousands of Americans in the Sept. 11, 2001, attacks on the World Trade Center in New York and the Pentagon. Here's a look at some of the notable terrorist attacks that bin Laden and his terrorist organization are connected to.